So, you have played with Hot Wheels, zipping those miniature cars along the tracks, pulling death-defying stunts and feeling totally satisfied thereafter, but do you know how it feels to be in the front seat of the action? 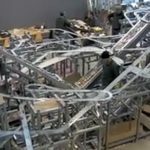 Front seat as in, in the point of view of the miniatures diecast car, while doing those loops and flips? No. You don’t and neither do we, but it’s ok, you don’t need to shrink yourself to do that (because you really can’t shrink like Wayne Szalinski) cos’ YouTuber 5MadMovieMakers will show it how is like to be in the hot seat in the comfort of your favorite chair. Shot in both third and first person, the video posted on YouTube gives you a brand new perspective of how is it like to be leaping across truncated tracks and even diving into a garden birdbath. 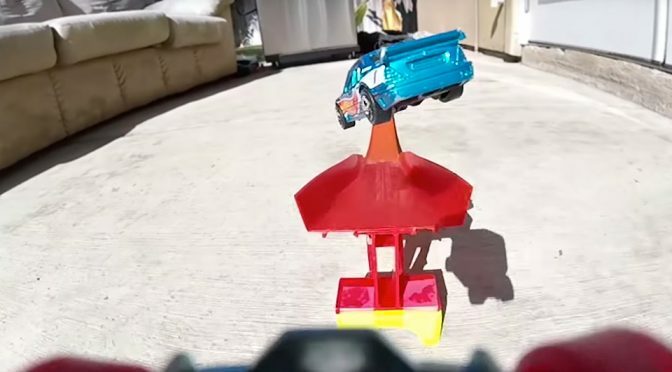 While capturing a Hot Wheels stunts on camera isn’t the newest news, having it in P.O.V. 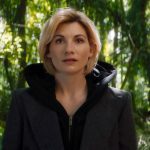 is pretty new, if not the first. And trust me, the entire proceeding is strangely satisfying to watch. In fact, I would rank it as more satisfying than seeing a Lykan HyperSport leaping off a building to another. To achieve a true FPV, a Hot Wheels diecast was ripped apart leaving only the underpinning and the wheels, and in place of the chassis is a GoPro HERO Session action cam to record all the exhilaration. The result is, as we said, very satisfying. Satisfying enough for me to watch it several times, contributing to the 103K views it has garnered since it was posted a couple of days ago. Go ahead catch the entire action for yourself in the embedded video below. 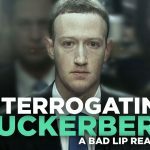 Bad Lip Reading Of Zuckerberg’s Senate Testimony Is Freaking Hilarious!